The MySQL Cluster Carrier Grade Edition (CGE) database powers mission-critical applications in web, telecommunications, government, and enterprise environments. MySQL Cluster Manager simplifies the creation and management of the MySQL Cluster CGE database by automating common management tasks including on-line scaling, upgrades, backups, reconfiguration, and tuning. Auto tune MySQL Cluster by simply specifying a write load of low, medium, or high combined with a usage type of web, realtime, or test. For example, a new Cluster can be auto tuned to achieve real-time application performance for high write workloads using the hardware resources on available hosts. This would be a common template in the telecommunications industry. MySQL Cluster Manager provides the ability to control the entire cluster as a single entity, while also supporting very granular control down to individual processes within the cluster itself. Administrators are able to create and delete entire clusters; backup and restore all of the data; upgrade the MySQL Cluster software; roll out configuration changes; autotune the cluster to fit the hardware, write patterns, and usage type; and to start, stop and restart the cluster with single commands. MySQL Cluster Manager (MCM) is able to monitor the cluster health at both an Operating System and per-process level by automatically polling each node in the cluster. It can detect if a process or server host is alive, dead or has hung, allowing for immediate and automatic problem detection, resolution, and recovery. To deliver 99.999% availability, MySQL Cluster has the capability to self-heal from failures by automatically restarting failed Data Nodes, without manual intervention. MySQL Cluster Manager extends this functionality by also monitoring and automatically recovering SQL and Management Nodes. This supports a more seamless and complete self-healing of the Cluster, automatically restoring redundancy and full capacity to applications. 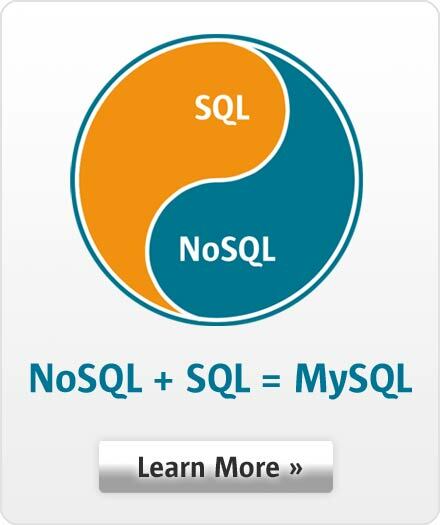 MySQL Cluster has been designed to deliver 99.999% availability. It is therefore critical that MySQL Cluster Manager does not impact availability of the underlying cluster in anyway. To ensure highly available operations, MySQL Cluster Manager is decoupled from the actual database processes, so if a management agent stops or is upgraded, it does not impact the running database in any way.